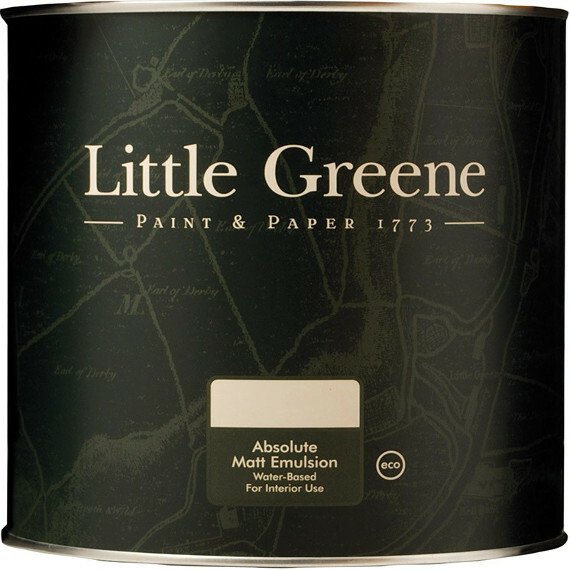 Little Greene Floor Paint has an attractive and extremely tough mid sheen finish. It is formulated for use on wood or concrete using Little Greene’s eco-oil instead of nasty solvents. Please do not rely on your screen for choosing colours but first order a FREE Colour Card. Why not first try a sample pot to see your colour in situ. How are you for paint brushes and paint rollers? See our range here. 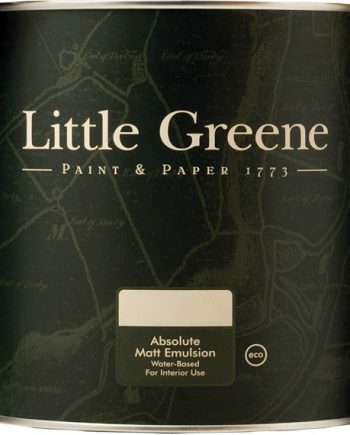 Little Greene Floor Paint 2.5 Litre. Painting the floor is an easy yet dramatic way to change the feel of a room. With the full Little Greene Floor Paint 2.5 Litre colour range you can be as bold or a subtle as you like. Floor Paint has an attractive and extremely tough mid sheen finish. It is formulated on Little Greene’s unique eco-oil recipe where nasty solvents have been replaced with vegetable oils. Application is by brush, roller or spray with coverage up to 14sq/m per litre. Touch dry in 4 hours and re-coatable in 16 hours. Do you need an Anti-Slip surface? Little Greene suggests incorporating dry, rounded aggregate in the paint finish. You can either add dry aggregate to the paint and mix it in thoroughly or you can scatter the aggregate over the wet paint. To find out how to create an anti-slip surface and read more technical information about Little Greene Floor Paint, download the Little Greene Product Information and Technical Data sheet here. Please do not rely on your screen for choosing colours but first, order a FREE Colour Card. Why not first try a sample pot to see your colour in situ. How are you for paint brushes and paint rollers? See our range here.